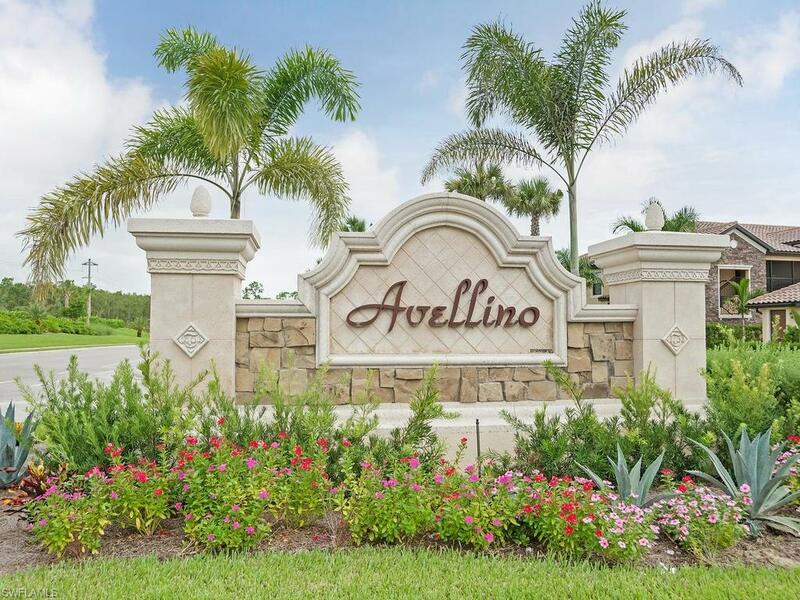 9529 Avellino Way #2815, Naples, FL 34113 (MLS #217039005) :: Clausen Properties, Inc. Available April or Off Season only! 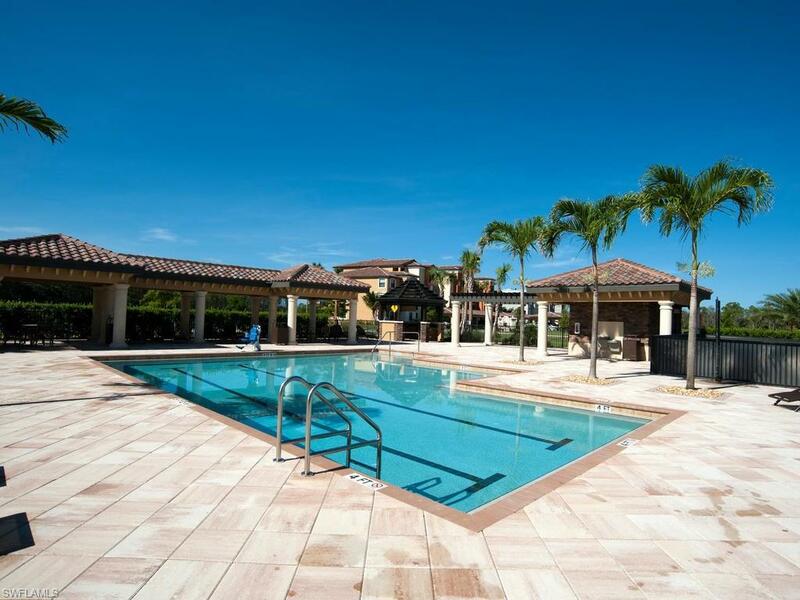 Brand new first floor 2BR/2BA+Den Bromelia Model Veranda with a one car detached garage! 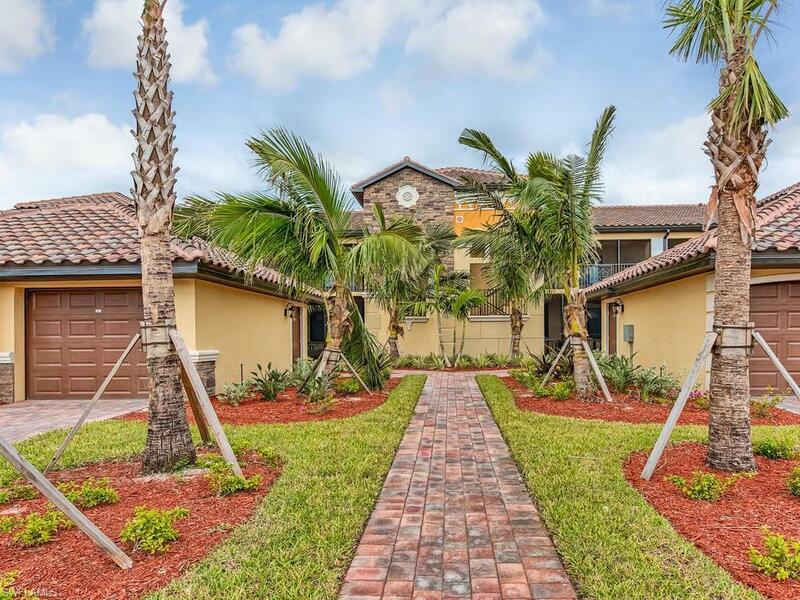 This unit has two lanais, one in the rear with a gorgeous lake view, and one in the front of the home with a courtyard feel. Professionally decorated and well equipped. Please note that this property only comes with the Social Membership and does not include Golf. 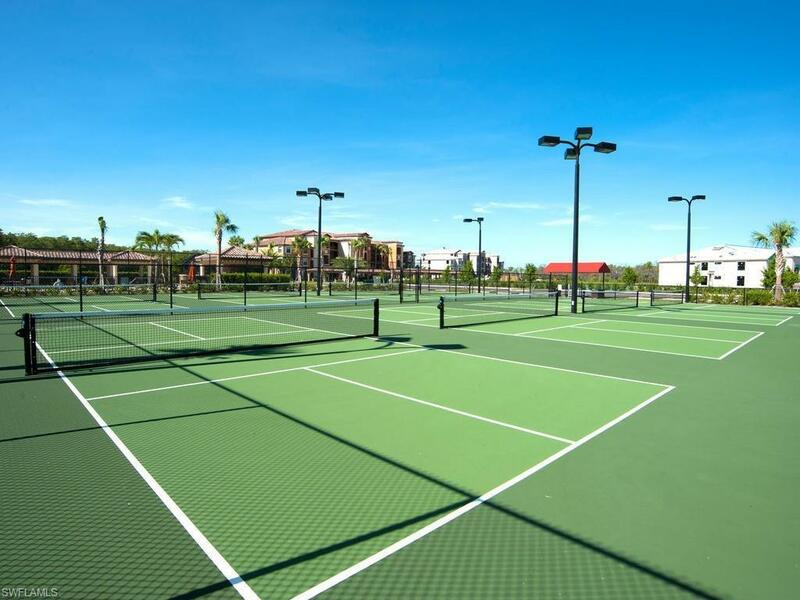 The Social Membership gives tenants access to all the wonderful resort style amenities that Treviso Bay has to offer: lagoon & lap pools, bocce ball courts, tennis courts, spa, salon, and so much more. Please note that the TPC Golf course is still available at the public rate, so pay as you play. Call for availability and book your vacation with us today!